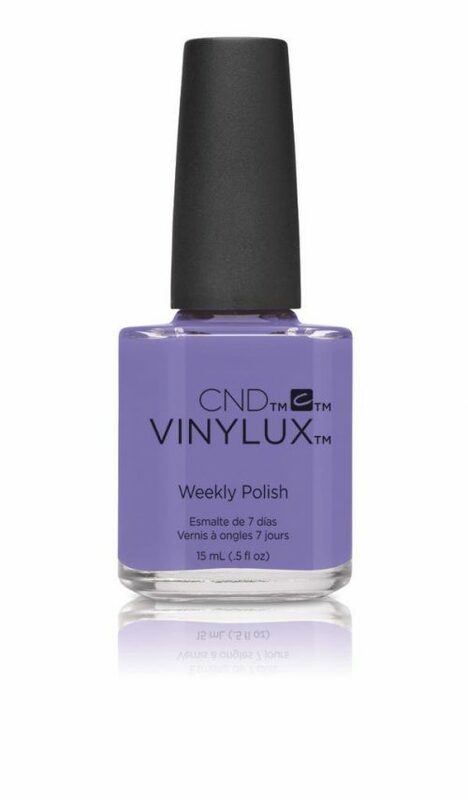 VINYLUX Weekly Polish and Top Coat are a system that is uniquely designed to work together. Patent-pending Pro-light technology creates a powerful network of cross-linked polymer bonds that builds resistance to chips and enhance durability with exposure to natural light over time. While ordinary polishes become brittle and deteriorate over time, VINYLUX dries to a flawless finish and strengthens it’s resistance to chips over time to deliver a truly long-lasting polish.